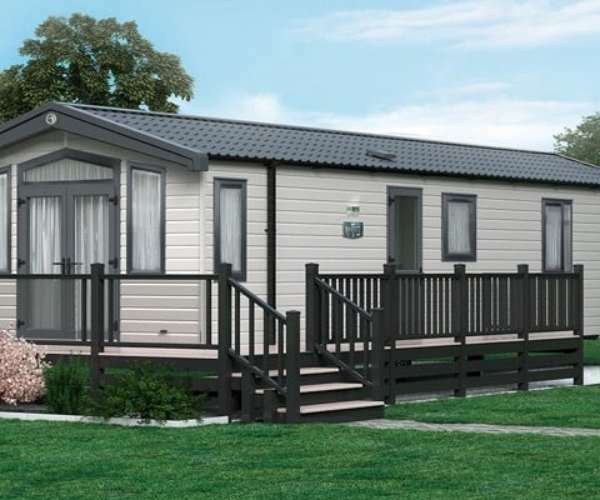 Pen y Garth Park is set in 24 acres of parkland and is home to a great range of holiday homes and holiday lodges. Treat your family to a luxurious and welcoming holiday home. 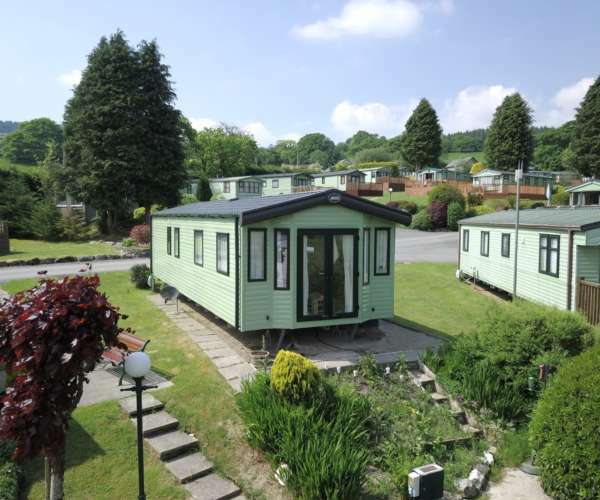 A small, select, family run caravan park in picturesque Bala. 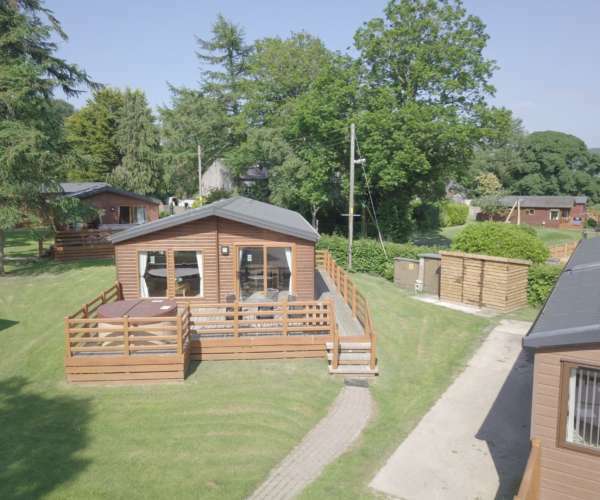 Set in the grounds of a Victorian Country house overlooking the beautiful Bala Lake, this is the ideal holiday destination for families of all ages and sizes. 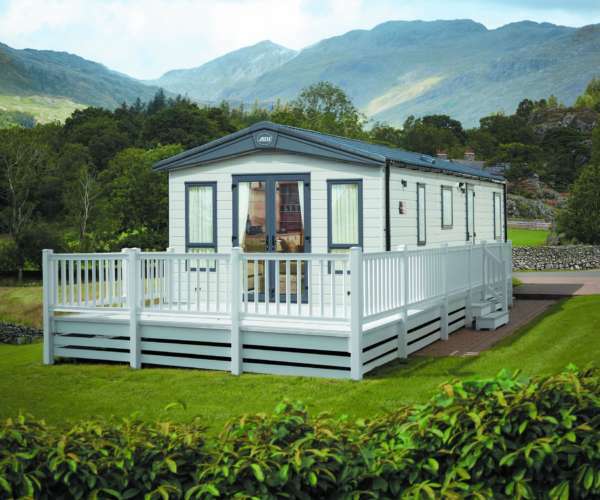 We are extremely proud to own one of the few five-star caravan parks in our area of Snowdonia. 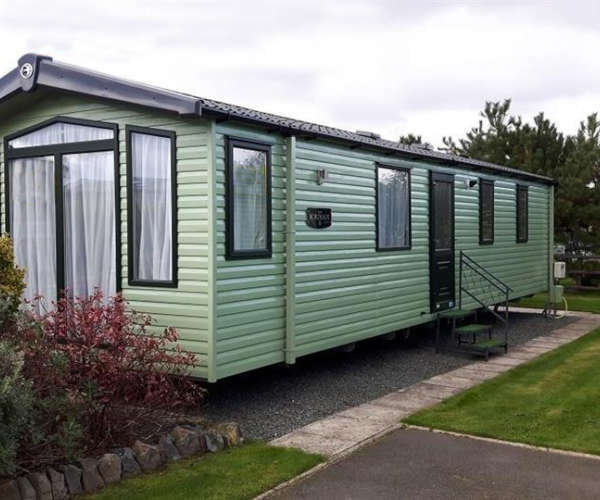 All caravans are fully serviced and have comfortable, spacious lounges, fitted kitchens, bedrooms and full bathrooms. Come and relax in style with country walks right from your cottage door. Enjoy beach walks just 20 minutes drive away. Or perhaps take it easy in your own private hot tub, which is also inclusive. 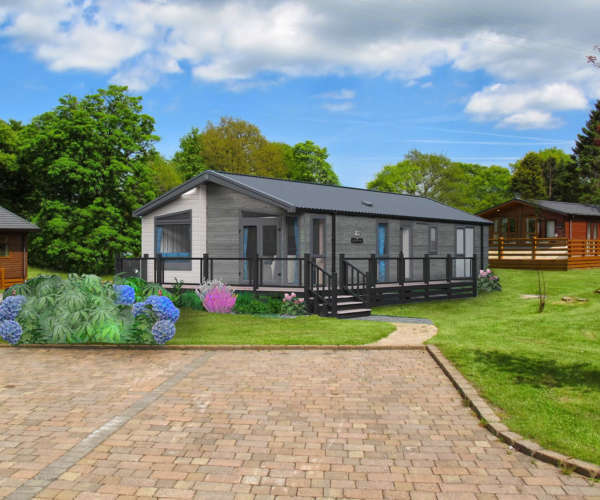 If you’re looking for a stylish lodge home, take a look at our Bowmoor lodge. The all new twin unit Whistler Lodge a high quality, luxurious and contemporary lodge. 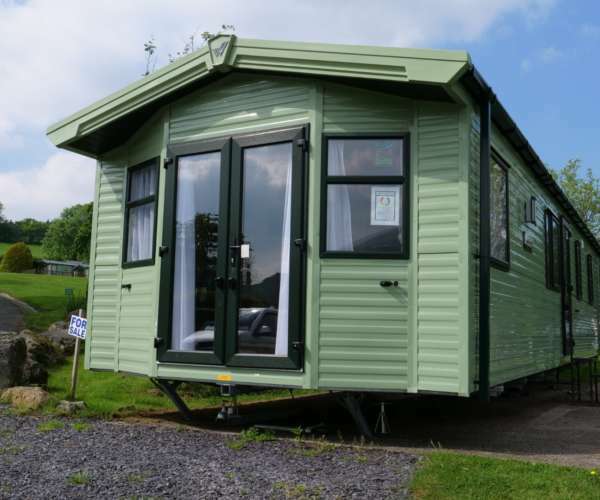 An elegant and beautifully designed holiday home with plenty of space. This well-appointed and stylish luxury lodge is ideal for a family. Like New, Hardly been used. * If you choose to stay over during your VIP tour we will discount your lodge purchase by the cost of your stay.